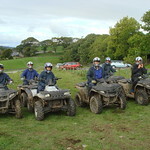 Combine Off Road Buggies with quad Bikes and you have the recipe for an action off road spectacular. Will you be able to handle both? 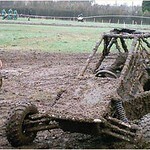 Hop behind the controls of a beefy 400cc Thunderhawk Biz Buggy and throw up some major dirt around 2 custom built tracks. The 400m tracks are designed to test different driving skills and include bridges, switchbacks, tarmac and dirt sections and 2 buggies will be on each track at a time.One track has a large bridge and is very twisty while the other is more speed based, being flatter with less corners and a faster surface. Competitors will begin their session with a staggered start before engaging in a high speed game of Cat & Mouse. Racing against the clock, each driver will attempt to gain the fastest time and prove to the rest of the group who the fastest on four wheels is! Everyone will get a chance to race on both tracks and each driver will receive approximately 20 minutes driving time. A set of overalls and activity safety equipment is provided. 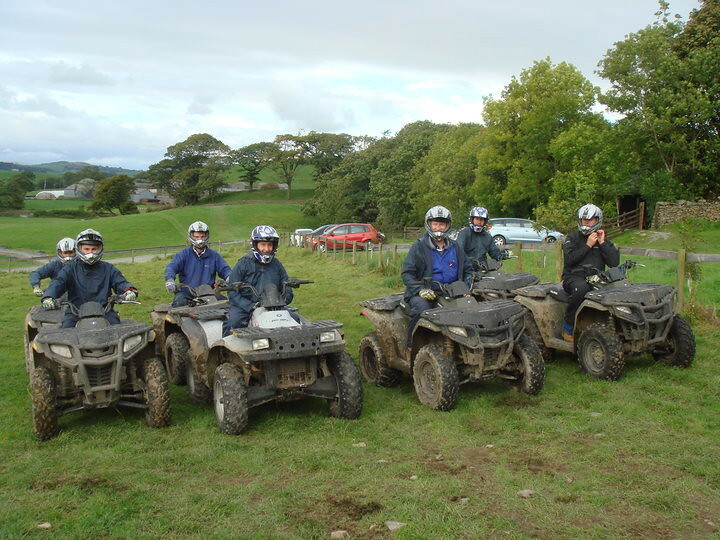 Riding versatile 150cc quad bikes you'll encounter plenty of hills, humps, bridges, climbs, drops and tight turns around this safari style course. An opportunity to show off your moves on the Karting Track and then again another set of moves at the night club.- Will you score at both? ►2 nights accommodation, Lap dancing club entry, Nightclub entry both nights, Go Karting. 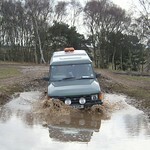 Let’s take driving off road to the next level in this fun experience north of Nottingham! 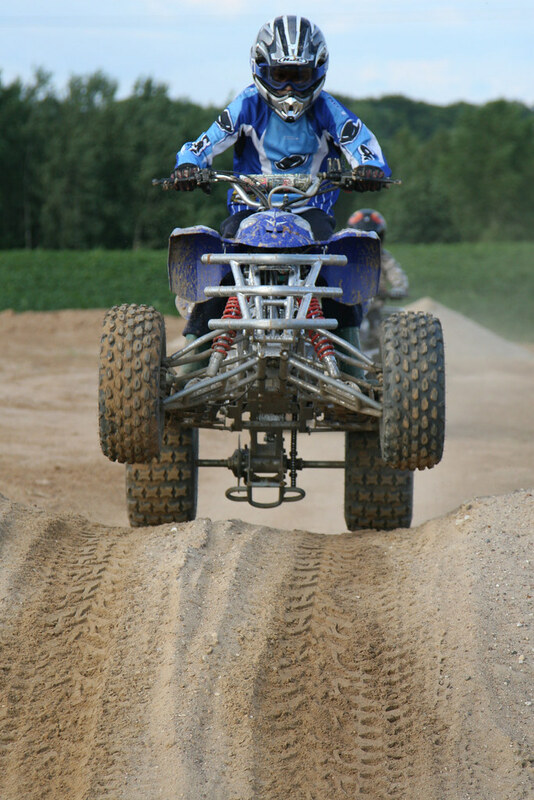 You’ll be able to enjoy your time racing dirt buggies and tackling tough off-road obstacles with the 4x4s! 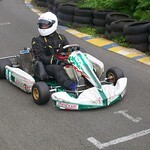 Come and take part in the best Grand Prix style go kart racing Nottingham has to offer! Who will lap the rest? Will you be the champion or will you lose out to one of your fellow stags?